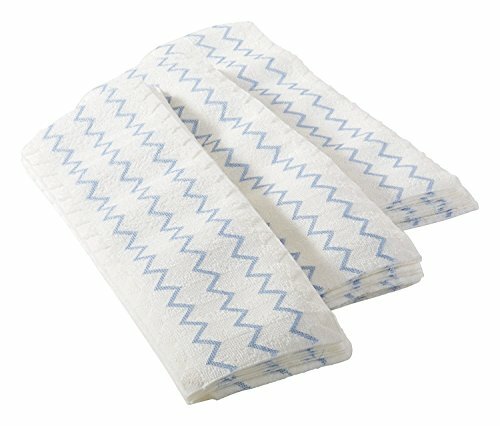 Rubbermaid Commercial Disposable Microfiber Mop Pads, 18-inch, 150 Pads, 1822352 (4 PACKS) by Rubbermaid Commercial Products at In The National Interest. Hurry! Limited time offer. Offer valid only while supplies last. View More In Mops & Brooms.